The short film has been directed by Ronak Chugh. Ronak Chugh’s short film Yesterday argues that breaking up and moving on from a relationship aren’t necessarily the same thing. 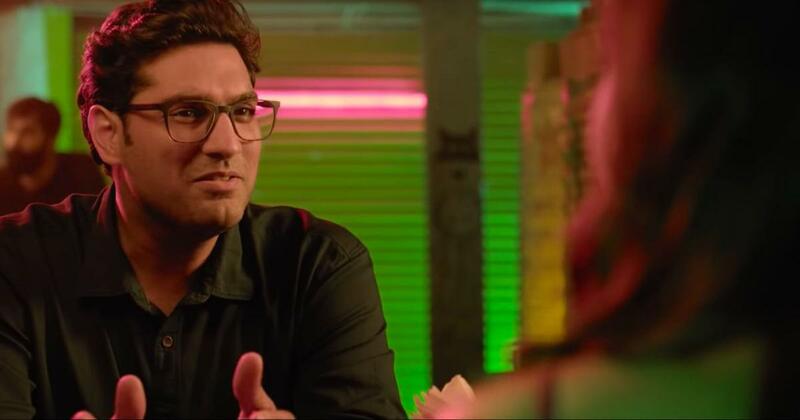 The film follows a day in the life of Kunaal Roy Kapur’s Gautam, who goes on a date with a woman (Auritra Ghosh) many months after his previous relationship ended. The date goes well, but Gautam’s phone gets stolen on his way home. Gautam picks up an old handset the next morning and with it, his past comes flooding right back – prompting him to deal with some unfinished business. Also starring Shreya Dhanwantary (Why Cheat India), Yesterday can be watched on Terribly Tiny Tales’s YouTube channel.